I bent down on one knee to get a better look as my daughter proudly wiggled and bent her bottom front tooth in ways which a tooth should never be bent. All around the world, little children like my daughter celebrate the loss of their first tooth but not everyone celebrates the loss of their first tooth in the same way. The fantasy of the tooth fairy is not universally known like say Santa Claus. The tooth fairy is mainly followed throughout English speaking countries and a few northern European countries like…. 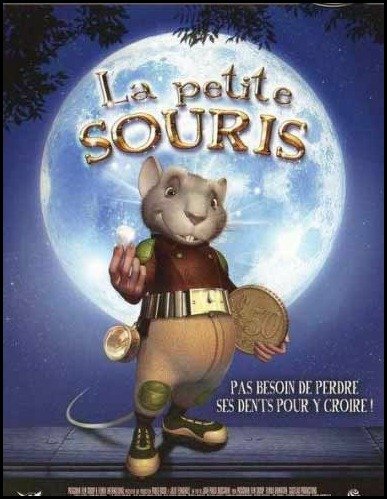 “The Little Mouse” This French children movie is so cute. In many Spanish speaking and French speaking countries like France, (where we are living at the time of this writing), little children, including my daughter place their tooth under their pillow. Instead of the tooth fairy, they wait for the “Tooth Mouse” to come and take their tooth away and replace it with money. In French speaking countries, the tooth mouse is called, La petite souris (France, Belgium, Switzerland, Morocco, Algeria and Luxemburg). 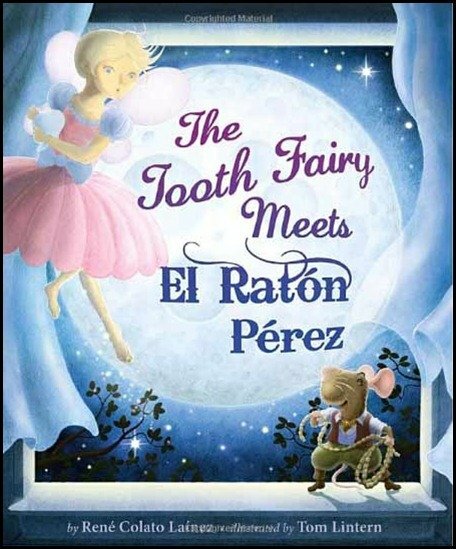 Both the tooth fairy and the tooth mouse exist in Italy and Quebec Canada. The tooth fairy and tooth mouse are not the only tooth tradition followed by little children. There are so many others. I’m talking hundreds of different traditions. In El Salvador, children put their tooth under their pillow and a little rabbit will come and take the tooth and leave money. In many other countries, kids don’t wait for a mouse, rabbit or fairy to come and take their tooth. Instead they throw it, usually in the air but not always. For instance, in the Dominican Republic, Children throw their tooth on the roof and hope that a mouse will come and take it away and bring the child a new one. Sometimes children get money. In India, some children throw their tooth on the roof and ask a sparrow to bring them a new tooth. Children of Bulgaria, Jamaica and Greece also throw their tooth on the roof. In China, kids put their upper teeth at the foot of their beds and their lower teeth on the roof. The children believe that this will make their permanent teeth grow in faster. In Egypt & Some Middle Eastern Countries, children wrap their teeth in a tissue, throw their wrapped tooth at the sun and ask the son to take their tooth and give them a better tooth. As far as I can tell, the tooth customs around the world all have one thing in common. They all mean to give comfort to small children by rewarding them and giving them something to look forward to when they loose their tooth. A process which might otherwise be a little scary for little kids. I’ve only listed a few of the tooth customs. 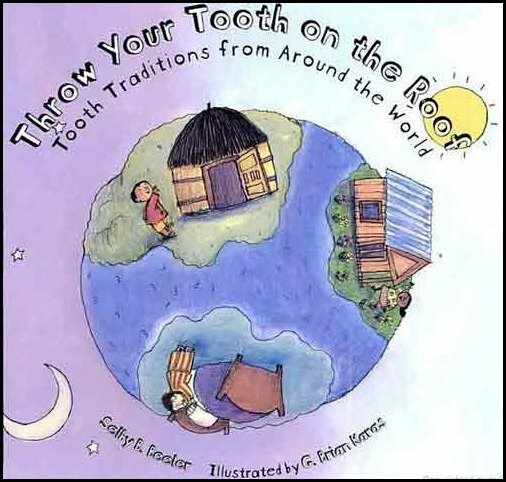 If you are interested in getting a book for your child on the many tooth traditions around the world then take a look at the one below which has many more tooth customs from around the world. Have you ever heard of the tooth mouse or bunny? Leave your comment below. Please share this post on facebook too. It helps me build more traffic to this site.